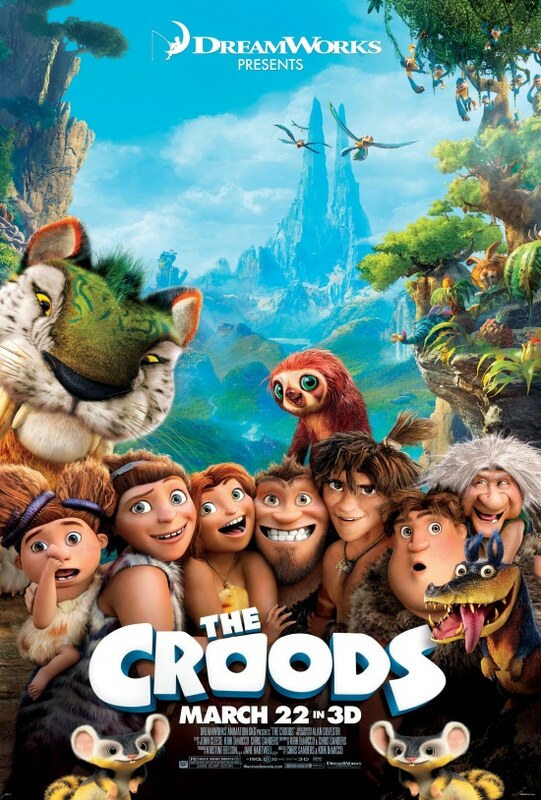 Have you seen the previews for The Croods yet? It is opening in theaters on March 22nd. THE CROODS is a 3D comedy adventure that follows the world’s first modern family through the journey of a lifetime. When the cave that has always been their home is destroyed – with the rest of their world not far behind it – The Croods are forced to set off on the first family road (or path) trip. Rocked by generational clashes and seismic shifts, The Croods discover an incredible new world filled with fantastic creatures, and a future beyond any they imagined. The film stars Nicolas Cage as Grug, Ryan Reynolds as Guy, Emma Stone as Eep, Catherine Keener as Ugga, Clark Duke as Thunk and Cloris Leachman as Gran. I can’t wait to go see this movie with my daughters and granddaughters over Spring break. The characters in the movie are great. Nicolas Cage is the voice of Grug, the father and ruler of this wild caveman family. Ugga, played by Catherine Keener is always playing peacemaker. Eep, played by Emma Stone is just like the average modern teen. She has dreams and is feeling a bit confined by her father’s rules. Thunk is a good caveboy and listens and follows his father’s rules. 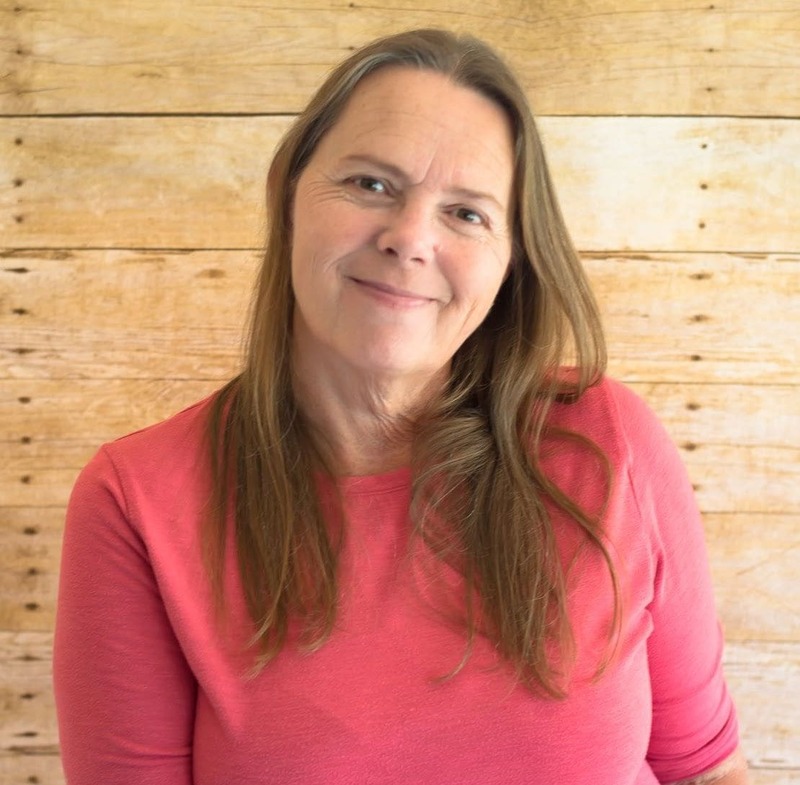 Sandy is the baby of the bunch and she is the wildest child you will ever meet. Cloris Leachman is a hoot as the mother in-law. In one of the clips she takes advantage of the situation and takes a swing at Grug. I laughed so hard! I watched that clip over and over. You can check it out yourself below. And of course there is a boy………who rocks Eeps world. Who can blame her? He is a hottie. I can’t wait to see how Grug is going to react to Guy. Oh and be sure to open the video up to full screen so you can really see and appreciate the vibrant and beautiful colors in this 3D animated masterpiece from DreamWorks Animation. To celebrate the opening of The Croods, I created a cupcake recipe in honor of the world’s first modern family. 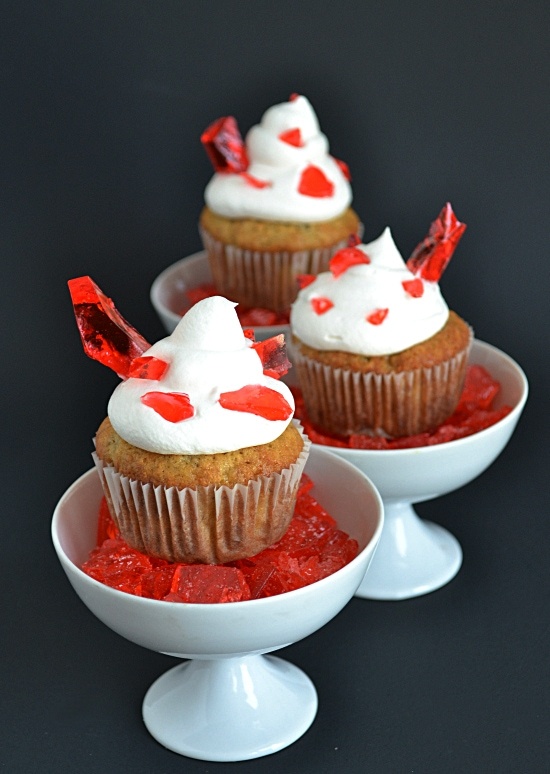 Each cupcake is frosted and decorated with some homemade crystal-like rock candy. You can make your own rock candy crystals like I did or you can buy some Wilton Gem Sprinkles to top your Crystal Cave Cupcakes for your own celebration of The Croods.Frost your cupcakes with your favorite vanilla frosting or with Cool Whip Vanilla frosting as I did. 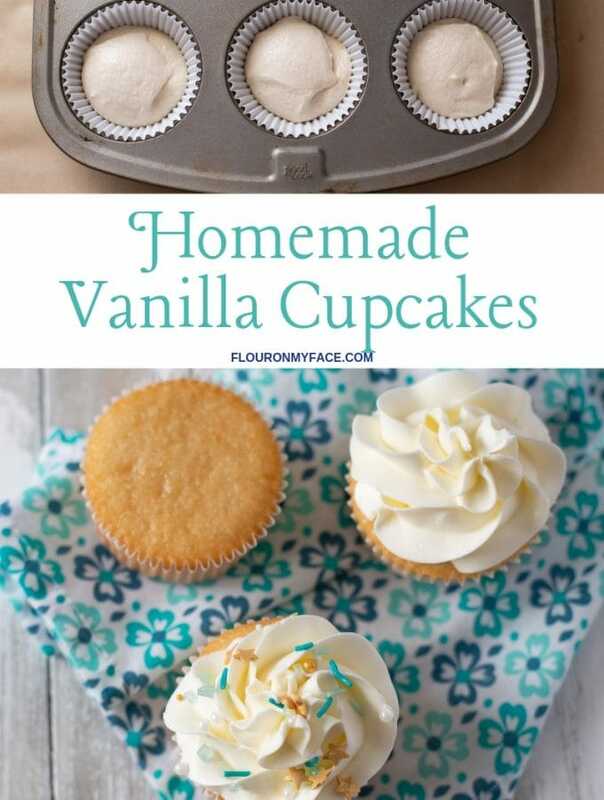 You will need all-purpose flour, sugar, butter, buttermilk, baking soda baking powder, two eggs, three bananas, salt and vanilla extract to make these cupcakes. Mash the bananas in a small bowl and set aside. 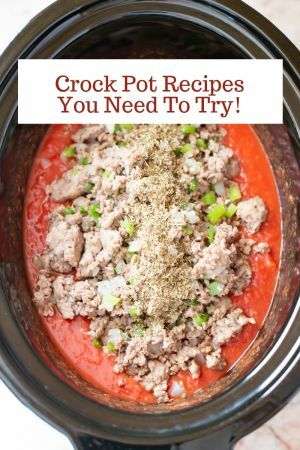 Mix the dry ingredients, whisk well in a medium bowl and set aside. 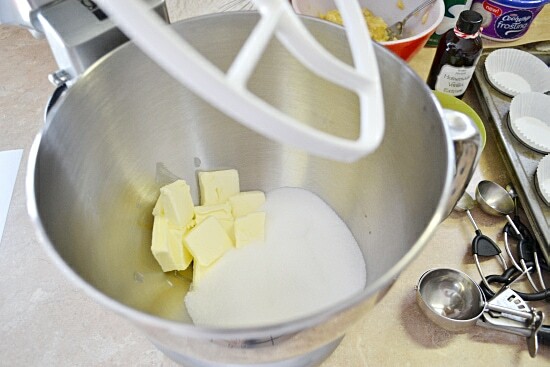 Cream the sugar and butter together in the bowl of a stand mixer. 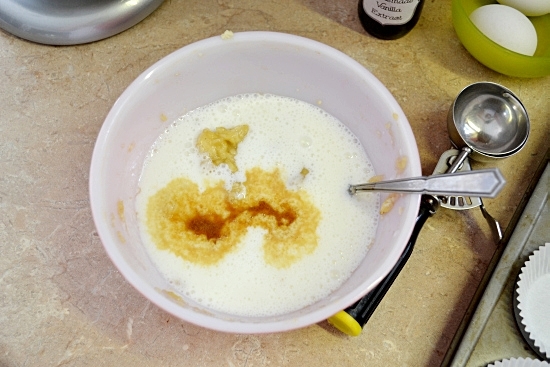 Add the buttermilk and vanilla to the bowl of mashed bananas and mix. 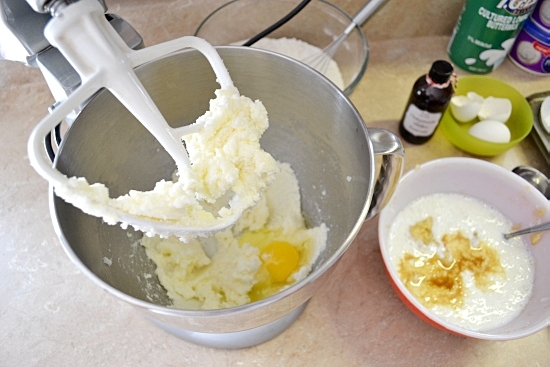 Add the eggs one at a time to the mixer and beat well. Beat the eggs into the sugar and butter until they are light and fluffy. Add the banana mixture to the bowl and beat for about 2 minutes. 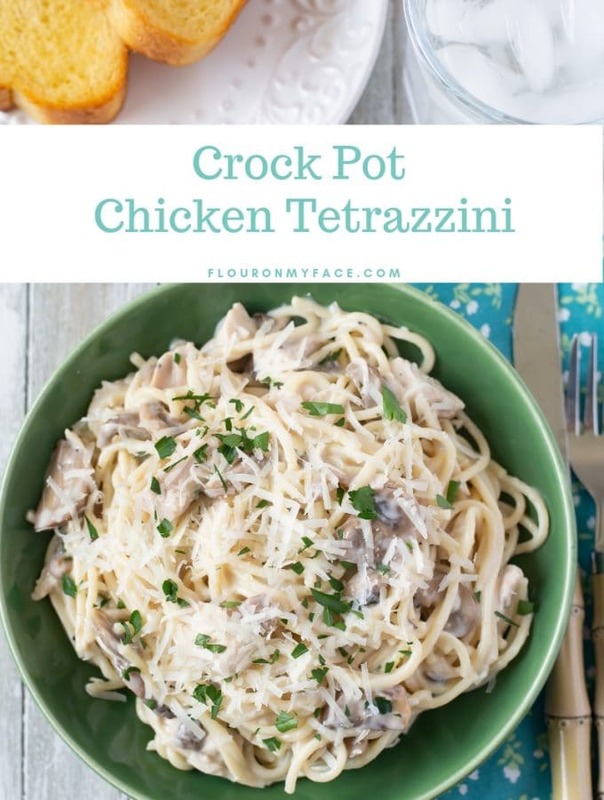 Add the dry ingredients to the bowl and gently fold until all of the ingredients are moistened. Fill your cupcake liners with an ice cream scoop. 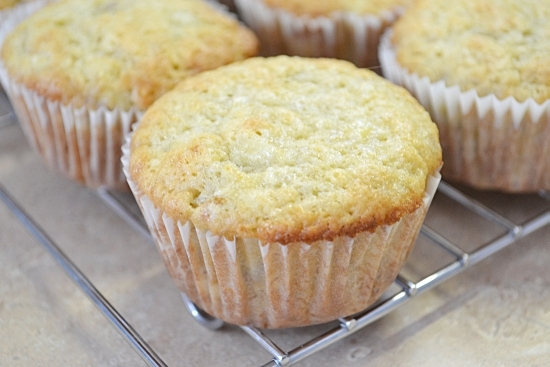 Bake the cupcakes in a preheated 350 degrees oven for 20-25 minutes, until lightly golden and cooked through. Cool before frosting with your favorite vanilla frosting. 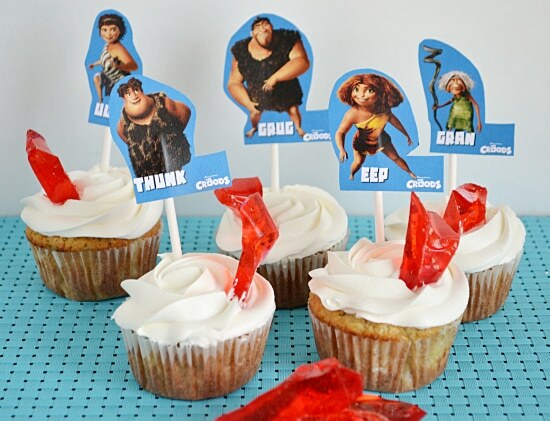 For the kids I decided to make The Croods cupcake picks using a free finger puppet printable available here. For more information about The Croods, you can check out the official website, where you can find more details on the characters, video clips, and downloadable activity sheets for the kids. Connect with DreamWorks Animation on The Croods Facebook page, Twitter and Pinterest accounts. 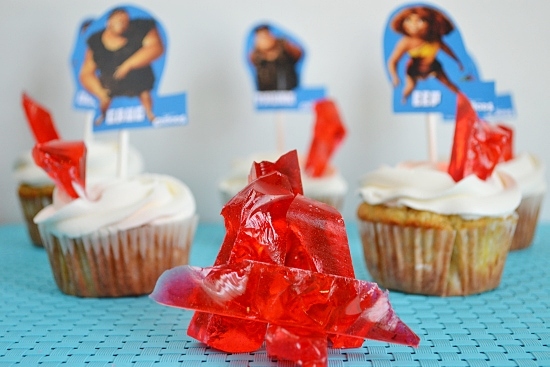 You can buy store made rock candy or Sprinkle Gems from Wiltons to decorate your own The Croods Crystal Cave Cupcakes. 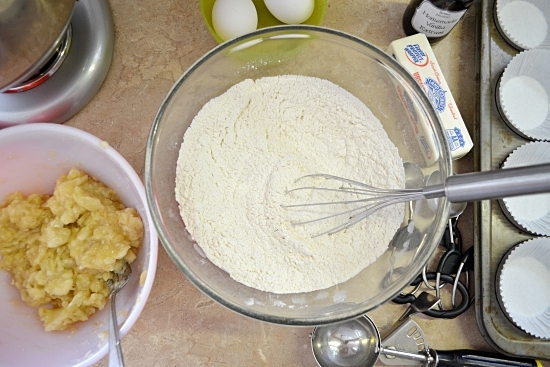 Mix first four ingredients, whisk well to incorporate and set aside. Mash 3 bananas in a medium sized bowl, set aside. 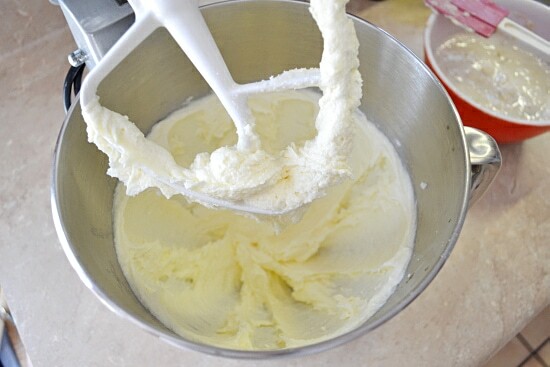 Cream the butter and sugar until light and fluffy in the bowl of a stand mixer or with an beater. 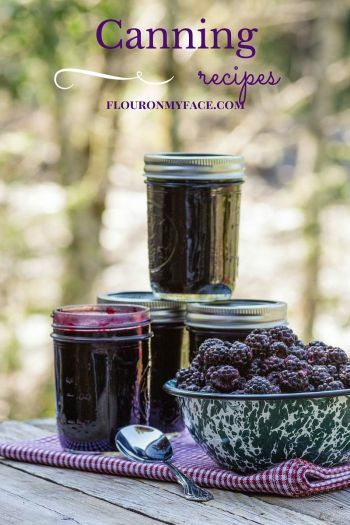 Add eggs one at a time and beat until pale yellow. Add buttermilk and vanilla to the bananas and mix well. 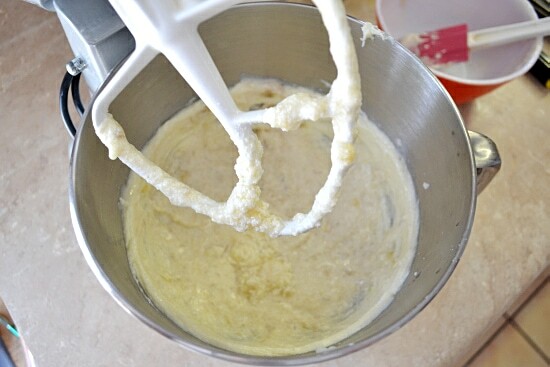 Fold banana mixture into the sugar, butter and eggs and beat until mixed well. 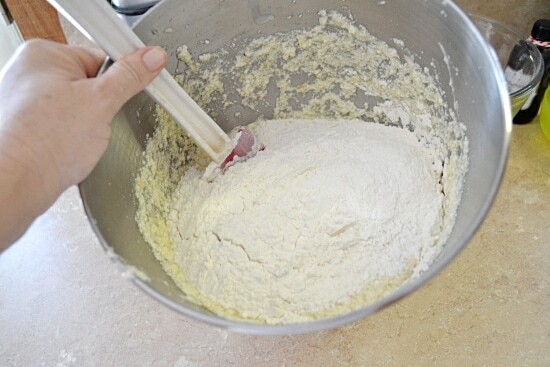 Slowly fold dry flour mixture into the wet ingredients. 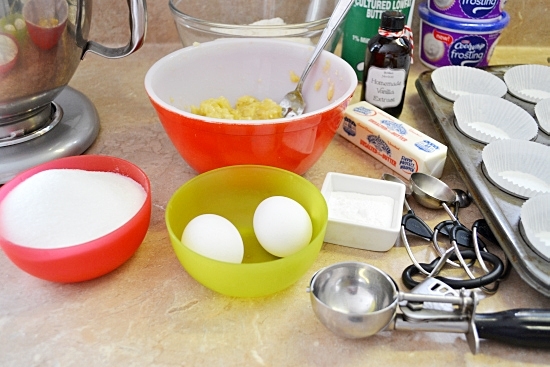 Fold until all ingredients are moist. Using an ice cream scoop fill each cupcake liner ¾ full. Bake at 350 for 20 to 25 minutes until center is cooked and tops are a light golden brown. 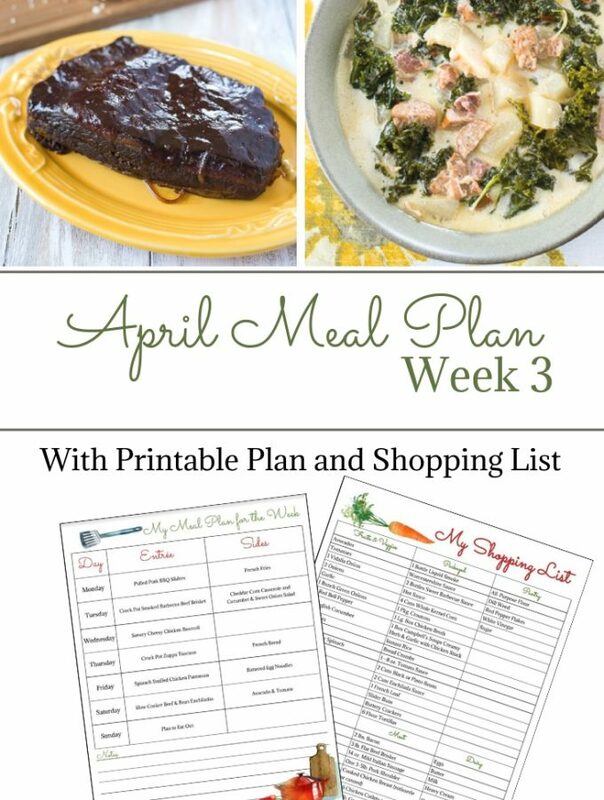 Make adjustments to baking time according to your own oven. Top with your favorite frosting. Mine happens to be the new Cool Whip Vanilla Frosting. 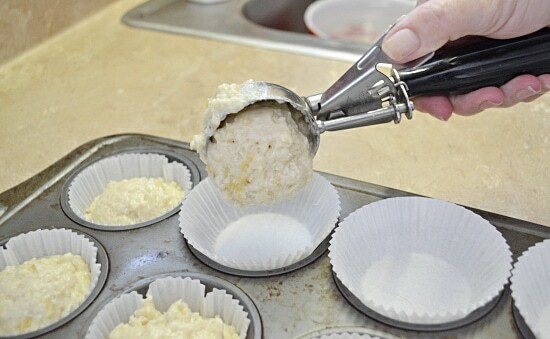 Using an ice cream scoop fill each cupcake liner 3/4 full. Bake at 350 for 20 to 25 minutes until center is cooked and tops are a light golden brown. Disclosure: This is a sponsored post for DreamWorks Animation and Twentieth Century Fox. This movie is amazing. I am 28 and i watched The Croods with my family. My dad and mom laughed so much while watching. It is a amazing experience for all of us. And your cupcakes looks tasty. My mom will try it soon. Rohit I haven’t had a chance to see it yet. I hope to see it this summer!